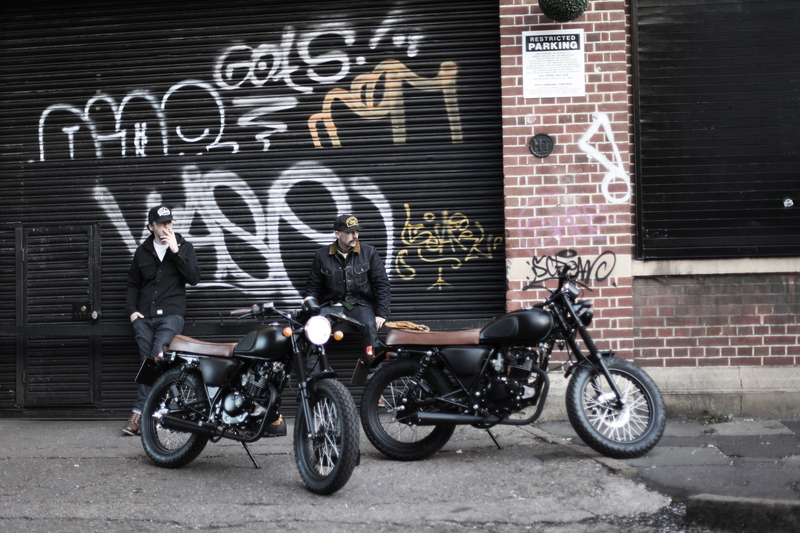 Here at Flat-Out, we love a good café racer or street tracker. Heck, we even own one! 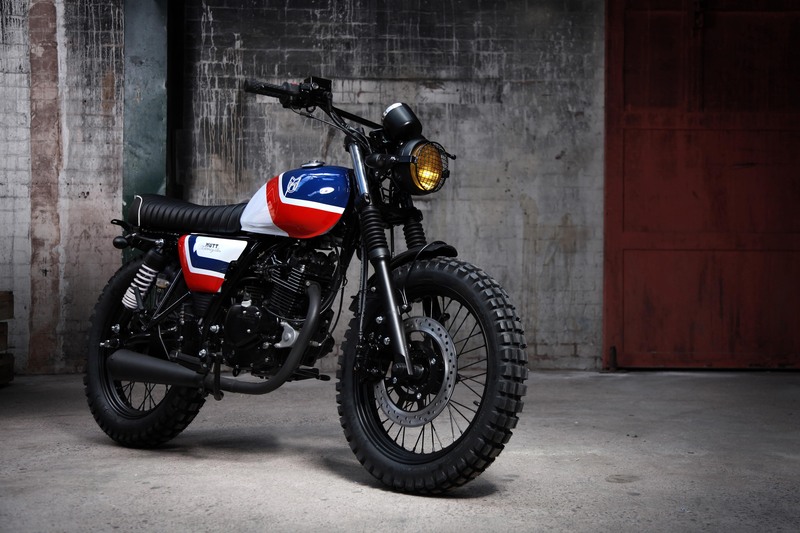 However, for retro-loving novice riders, there aren’t many options when it comes to small capacity customs. Don’t despair though. If you’re looking pint-sized café racers, Mutt Motorcycles has an über cool ranger of 125cc offerings and, for 2017, the line-up has just got even bigger. Before we get into the nitty gritty though, we owe Mutt a little introduction. 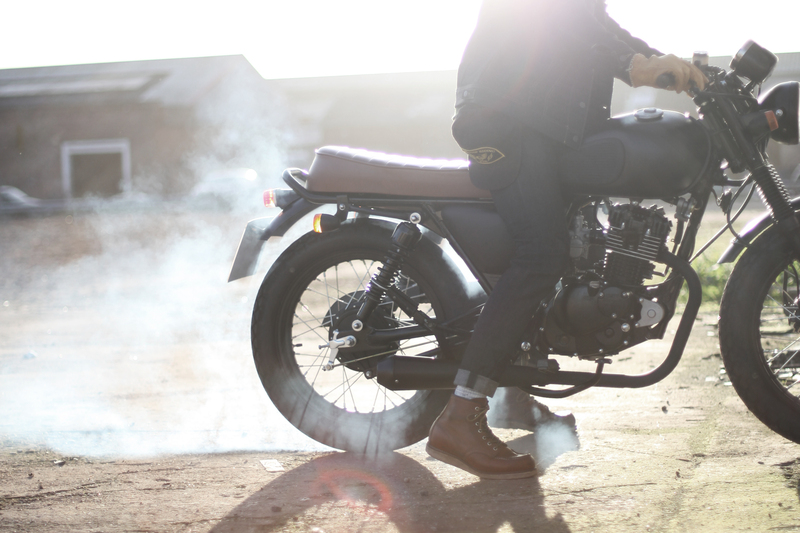 Launched back in 2013, the company is the brainchild of renowned custom builder – and self-confessed ‘gentleman welder’ – Benny Thomas. Spotting an obvious gap in the market for small capacity customs, the brand has set out to provide “affordable luxury” with a classic aesthetic, building up an international cult following in the process. Combined with the bikes’ lightweight, small capacity philosophy, Mutt’s various offerings make ideal city commuters, perfect for pulling up at your favourite coffee stop. Leading the way in the new 2017 line-up is the Mutt Mongrel 2, the second generation of the company’s flagship ride. 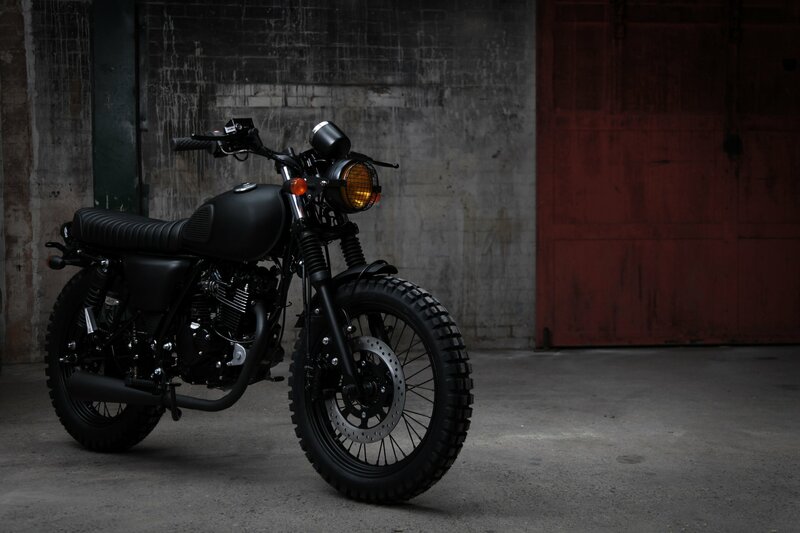 Based around a bulletproof four-stroke motor (now featuring fuel injection for a sharper throttle response), the Mongrel is a menacing street tracker finished with a number of flat black touches. The black stainless megaphone silencer ensures that, despite the 125cc engine (built by Suzuki), the Mongrel has more than enough bark to match its visual bite too. 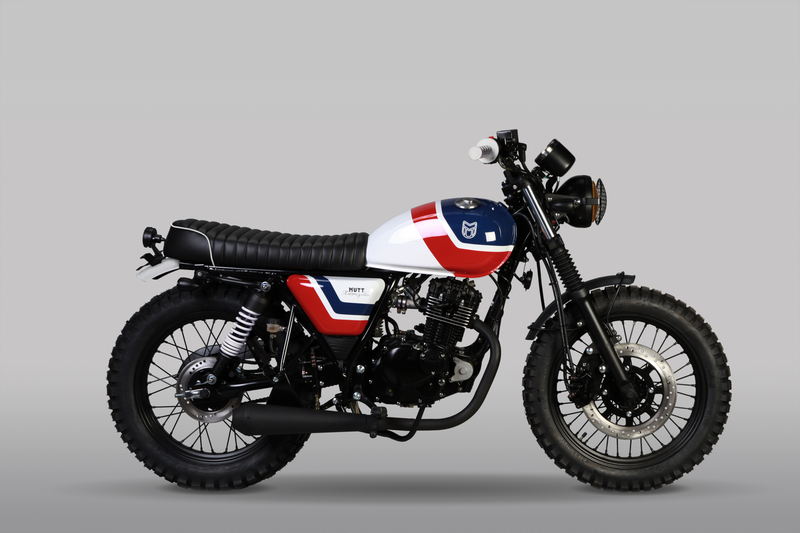 If you fancy something a little more colourful, then the Baja Mutt is the bike for you. 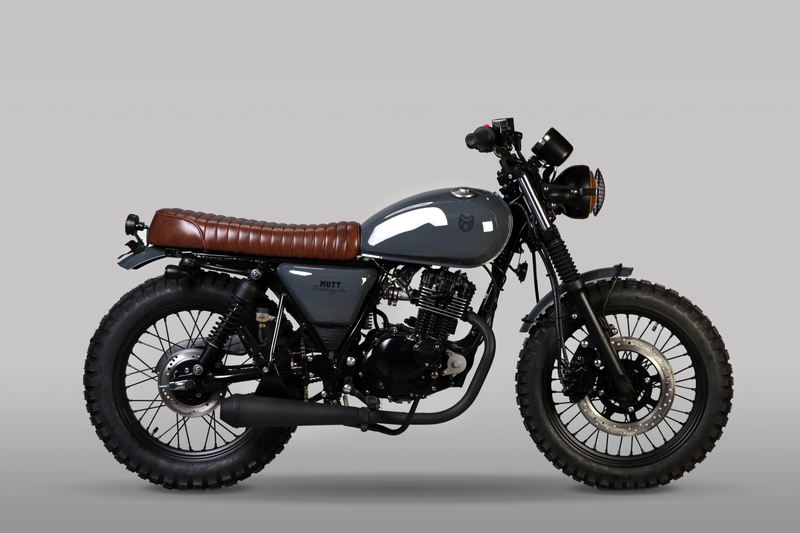 Drawing on the style of Seventies and Eighties Dakar bikes, the Baja gets a hand-made leather seat, mesh headlamp protector, cross braced bars. Oh, and that super slick red-white-and-blue paintjob, done in-house at Mutt’s Birmingham base. 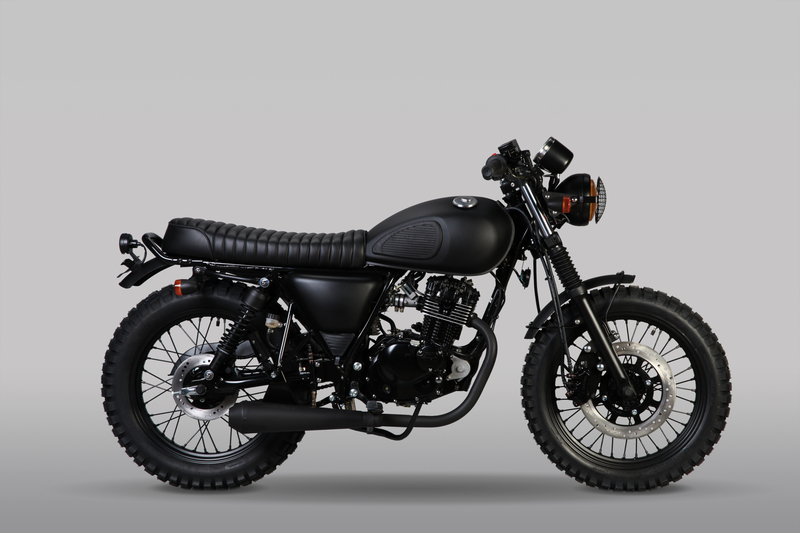 Continuing the street scrambler vibe, the Hilts Mutt – as the name suggests – is inspired by Steve McQueen’s iconic character from The Great Escape. Despite the chunky tyres and twin shock frame, you may want to steer clear of McQueen’s fence jumping shenanigans though. Completing the new Mutt line-up is the classically-styled S54/17 and the ‘Blackest Sabbath’, Mutt’s tribute to Birmingham’s most famous metal band. 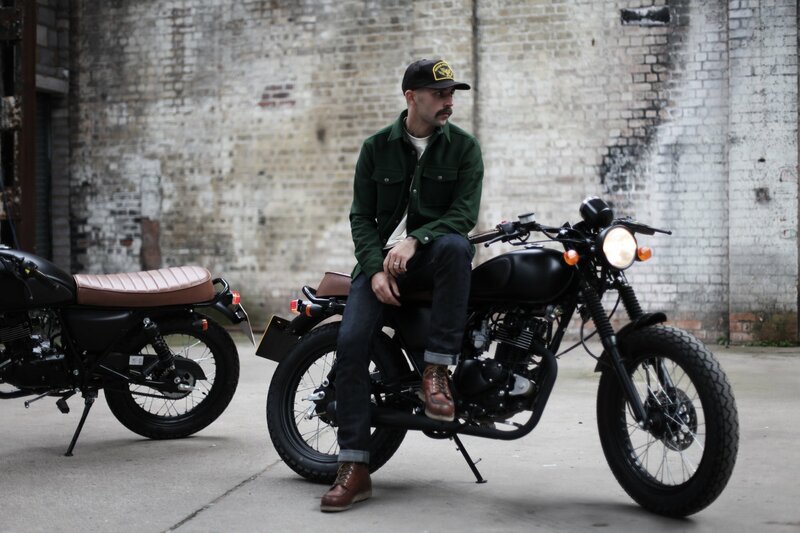 What’s more, if you want something a little more bespoke, Mutt are happy to tailor each build to your own desired spec and, with prices ranging from £2,900 to £3,700 (plus on-the-road costs), Mutt Motorcycles’ 2017 offerings will certainly leave you with a bit of cash to splash on some custom tweaks.